All of us have experienced dirty hair sometimes when you don’t have time to wash our hair too often or it’s just because we are lazy to do it, especially in the winter time. You cannot leave your hair greasy and head to work or school like that, so you will need these tips below to save your day. 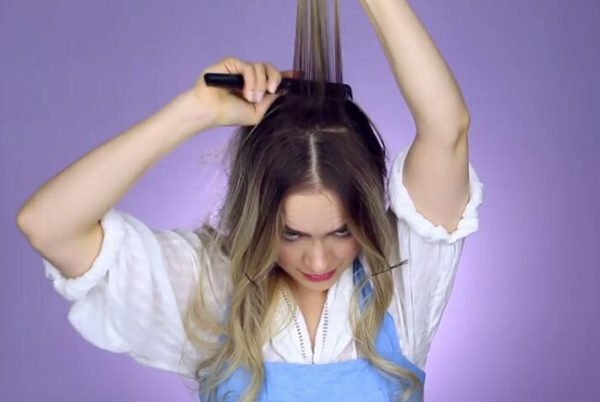 Here are some tricks you can use to hide your dirty hair when you are in a hurry. The front of your hair tends to get oily fastest because it touch your face and you use your hands a lot to get these framing pieces out of your face. In this case, the easiest way is to pin your hair. 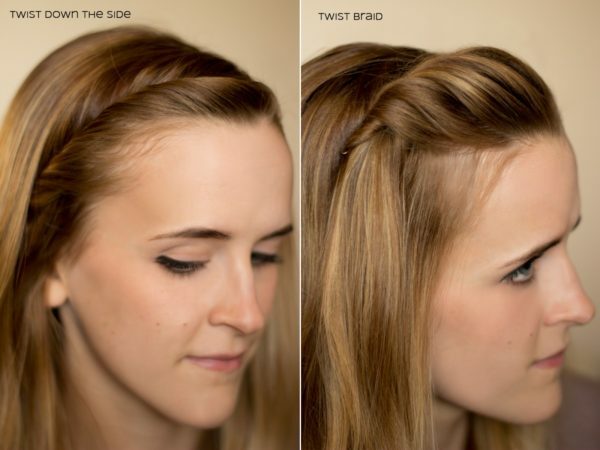 You can braid the bangs and framing hair together and get it out of your face, or simply use some bobby pins and pin it backward to your head. An alternative way is to wear a headband and get every single hair in the front to the back. This is easy and fast. For greasy hair people, it will be a big miss if they don’t have a dry shampoo bottle with them. Dry shampoo is great to get rid of oily, greasy look and bring back a refreshing and clean appearance to your hair in a few seconds. Spray the dry shampoo to the roots from 30 centimeters away and then use your fingers or a comb to run through the hair and make it even distributed. And now you are good to go! Section out the top, only going about 2 inches back from your forehead, and put the rest of your hair in a ponytail or clip to hold it aside. Wash and condition the top section quickly. Blow dry it to finish off. Baby powder will be the good replace for dry shampoo if you don’t have one. 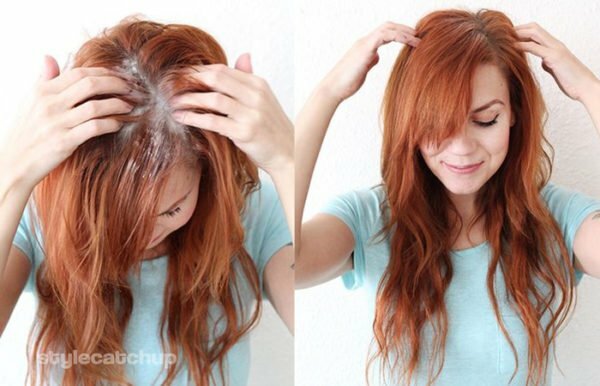 Baby powder also works well to absorb the excess oil on your scalp and make your hair clean and smell good. All you have to do is to ssprinkle a little at your roots and rub it in. It will soak up the oil the same way the dry shampoo does. 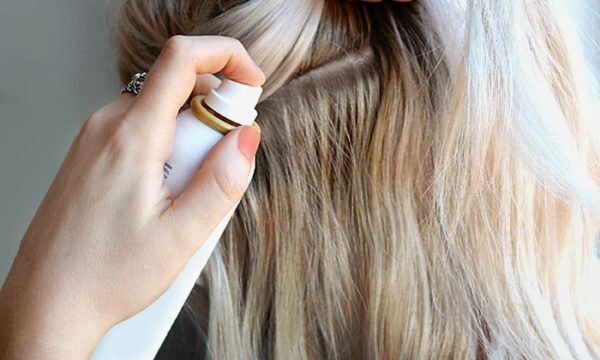 It’s not as effective as dry shampoo, but it’s a great fix when you are desperate. 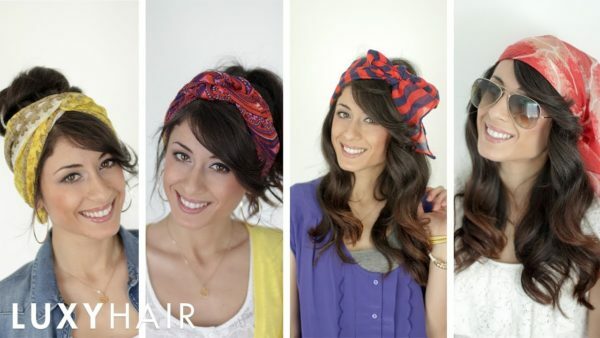 The last resort you can go for is to wear some hair accessories such as a head scarf, headband or anything that can fashionably cover your greasy hair.